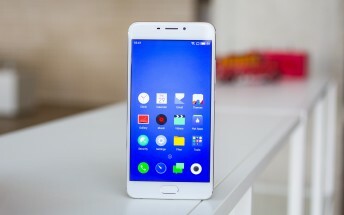 The Meizu M5 was launched in November last year, while the M5 Note was launch last month. And so far, they are only available in the company's home country of China. This, however, may soon change as both devices have been spotted on Postel (the Indonesian equivalent of the US FCC). Sadly, there's currently no information when exactly the international launch will happen, as well as the price tag the phones will carry in markets outside of China. In China, the M5 Note starts at RMB 900 (around $130), while the M5 starts at RMB 700 (around $100). It's worth mentioning that Meizu has already confirmed that the M5 will officially be available internationally. The international variant will run Android-based Flyme OS (instead of Yun).